Classic aesthetics with modern performance. 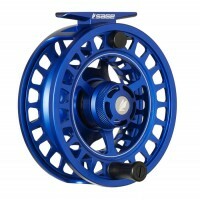 The SPEY introduces a reel designed for the angler looking for a reel that addresses the nuances of Spey fishing. 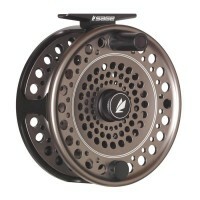 Heavier to better balance longer rods and increased capacity to marry with larger lines, the SPEY also features full line guards to assure thin running lines do not migrate between the spool and frame during dynamic rotating casting motions. 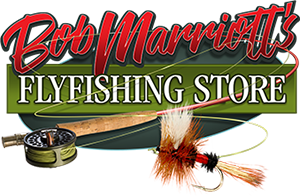 A romantic appeal to designs and colors that reflect the classic feel old yet packed with performance features that will assure youll never lose that fish of a lifetime.